Fans of Deadmau5 will lap this up. You may already know Madeon's remix of Deadmau5's Raise Your Weapon, a remix that improves on the original considerably. 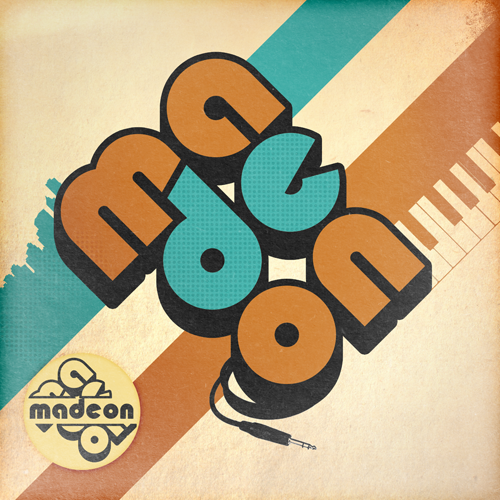 In fact, Madeon (a French pop/house/electro producer) is becoming well known for his remixes. But now he's ready to go it alone and all at the tender age of 17. Icarus uses a vocal sample from Raise Your Weapon, but Madeon surpasses his mentor's work to form an intricate funky house track - part Deadmau5, part Daft Punk. Madeon's clip manipulation using the Novation launch pad is impressive - see the second video below for his Pop Culture mash-up. Icarus is a hyper frenzy of whirling synths, bass drops and heavily sampled grooves. It may be a little derivative in its influences, but at such a young age Madeon can be forgiven. Judging by this awesome track, he certainly has plenty more to give. Listen: Madeon is currently preparing a four track EP for release later in the year.